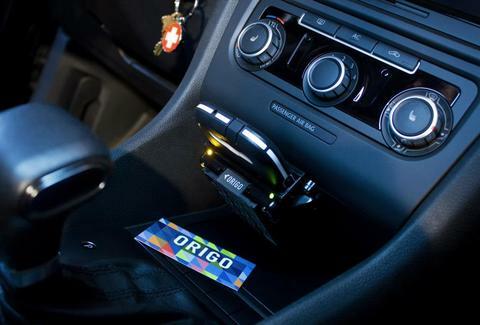 Preventing you from both dying by or being ticketed for emailing/texting/emoji-sexting while driving, ORIGOSafe's a new, easily installed "ignition interlock" system that ensures you're not touching your smartphone while on the road by requiring you to dock it in a designated charging port in order to start the car. It doesn't cut off complete access, though, as you'll still be allowed to make & take calls via Bluetooth. And, rather than dangerously cut the engine any time you remove it from the dock while in motion, it'll instead punish you and fellow riders by sounding an incredibly obnoxious alarm until replaced.